“So the people shouted when the priests blew with the trumpets: and it came to pass, when the people heard the sound of the trumpet, and the people shouted with a great shout, that the wall fell down flat, so that the people went up into the city, every man straight before him, and they took the city.”—Joshua 6:20. 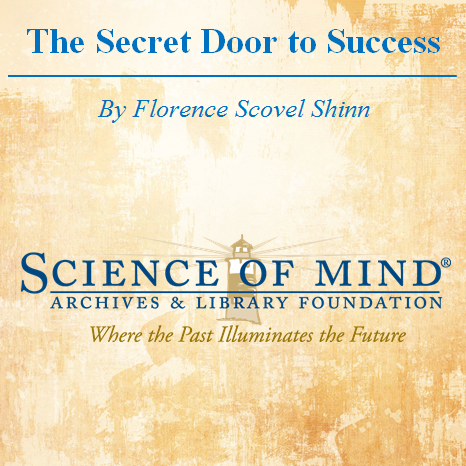 A successful man is always asked—”What is the secret of your success?” People never ask a man who is a failure, “What is the secret of your failure?” It is quite easy to see and they are not interested. 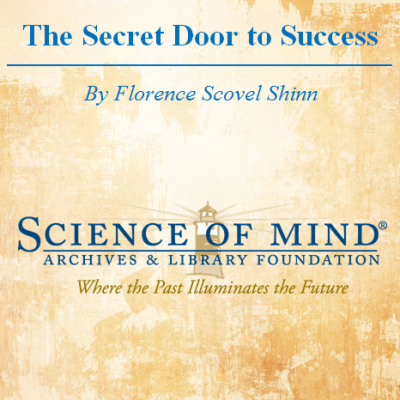 People all want to know how to open the secret door of success. For each man there is success, but it seems to be behind a door or wall. In the Bible reading, we have heard the wonderful story of the falling of the walls of Jericho. Of course all biblical stories have a metaphysical interpretation. We will talk now about your wall of Jericho: the wall separating you from success. Nearly everyone has built a wall around his own Jericho. This city you are not able to enter, contains great treasures; your divinely designed success, your heart’s desire! What kind of wall have you built around your Jericho? Often, it is a wall of resentment—resenting someone, or resenting a situation, shuts off your good. If you are a failure and resent the success of someone else, you are keeping away your own success. I have given the following statement to neutralize envy and resentment.